A simple analysis can help keep your business’s key initiatives focused on your highest return area. You have set the budget, agreed on initiatives and even have a long term plan. 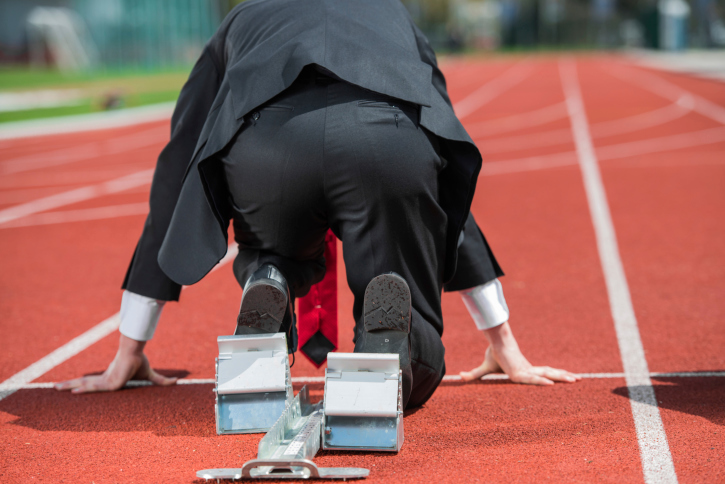 But how can you validate your company is on the right track? Armed with financials from the business and your business background you will be able to come up with a quick and simple analysis that will confirm your direction is sound or … well, we’ll worry about that in another column. Validating you are on track is a three step process that includes calculating some ratios from you financials, applying some factors that utilize your expertise and then combining your financial homework and expertise to identify what areas of the business deserve the bulk of your discretionary resources. The first step is a simple math calculation using your financials. Identify the key profit variables as reported on your financials. Sales price, sales quantity, material costs, other variable manufacturing costs, fixed manufacturing costs and overheads are often the key profit variables in a manufacturing business. Using your most recent profit projections calculate how a 1% improvement in each of these profit variables, holding the other profit variables constant, will improve your bottom line. Create a table with the % of profit increase for each 1% improvement in the profit variable. This is your Financial Impact table. This table is based on the key profit variables of your business and your profit structure. It is unique to your business. The second step brings the industry and company knowledge of your management team into the equation. We need to adjust the Financial Impact by a factor that puts each variable on an equal effort (or cost) footing. The second step requires you to select a key profit variable as your benchmark. Assign it an effort value of 1.0 After selecting your benchmark, assign relative values to the other profit variables that reflect the effort required to improve that variable compared to the benchmark variable. For example, you may choose to use sales quantity as your benchmark. Your benchmark variable is always assigned an effort value of 1.0 Assume you have excess plant capacity in a large market with many competitors. Finding a home for more product will not be a problem, however raising prices will be extremely difficult. You determine that a sales price increase requires five times the effort as a production increase. Your sales price variable would be assigned an effort value of 5.0. The effort to increase prices 1% is 5 times as great as the effort to produce and sell 1% more at current prices. Conversely, assume a simple and inexpensive engineering change takes half the effort to reduce manufacturing costs than obtaining comparable improvements by producing and selling more product. You would assign variable manufacturing costs an effort value of .5. Create a table with the effort values assigned to each profit variable. This is your Relative Effort table. This table is also unique to your business. It will reflect your management’s strengths and its current view of the competitive landscape in your industry. Step two will create thought provoking discussions within your team and is an excellent means to bring management out of the daily business grind and into more strategic, long term thinking. The final step is simple math. Divide the figures on your Financial Impact table for each variable by the corresponding variable on your Relative Effort table to determine the expected profit improvement. This is your Profit Improvement table. The table measures the expected profit improvement from a 1% change in a profit variable adjusted for the effort to create the 1% change. It’s your return on sales for deploying your discretionary resources on that particular part of your business. If your key initiatives aren’t focused on your highest return area you should rethink your initiatives. Put your business through this simple and straightforward process. It doesn’t take long. More importantly, it will keep you on the right track.